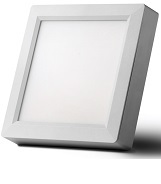 Novel Energy Lighting sells high quality LED downlights which save up to 90% energy over traditional spots. 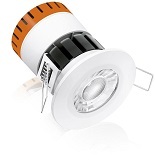 Illuminate any space or room with LED downlights as a simple retrofit for halogen or CFL downlights. 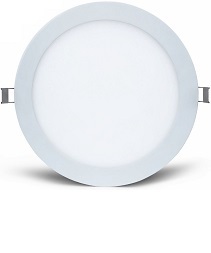 LED Downlights come in a variety of configurations, including fire-rated, fixed bezel, tilt (or gimble) bezel, and shower-rated (IP65), with a variety of finishes, including white, satin chrome, polished chrome, and brass. 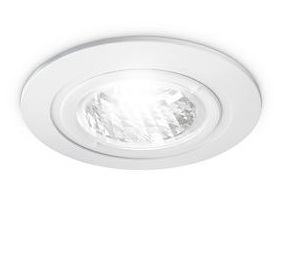 Recessed downlights are discrete and add ambience to offices, homes, hotels, bars, restaurants and outdoor areas under soffits. 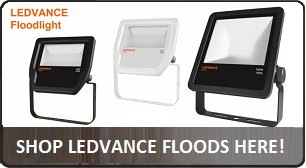 Some of our downlights come with additional features, such as microwave or infra-red passive sensors (PIRs), photocells, and dimmable lamps which are great for most applications, and can save even more energy. 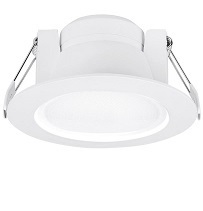 Our range of quality LED downlights also includes the ever popular Ansell iCage LED fire rated fitting, which features an open cage design behind the ceiling to allow air flow around the lamp to keep it cool. The design features a special intumescent material which expands around the lamp in case of temperature excursion to prevent fire. 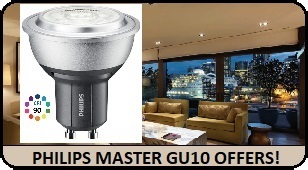 Other options include Osram LED Downlights, Lumilife LED Downlights, LED Round Panels, Enlite Unifit Downlights, Philips GreenSpace LED, Philips LuxSpace Accent LED, as well as accessories such as Dimmers, Emergency Packs, Drivers, and Lamp Holders. 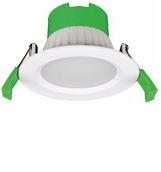 LED Ceiling Downlights are a perfect retrofit for any halogen or CFL bulb. 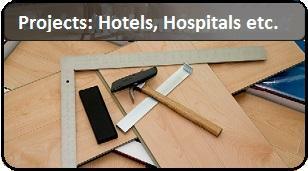 They do not flicker, hum, dazzle, or emit harmful ultraviolet (UV) rays. 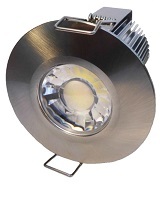 Being mercury-and lead-free, these lights don’t harm the environment and do not require any special recycling. 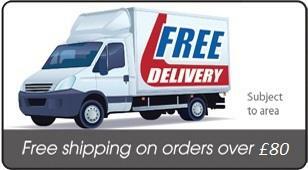 These efficient lights reduce your carbon footprint as well as your energy bills. With these lights your savings begin immediately. 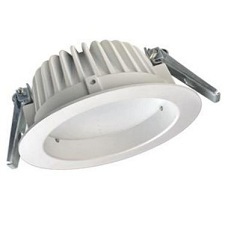 Enhance your rooms and spaces with these downlights today!